It all started when I began preparing for my second child’s first birthday party. We chose the farm as a party theme. Then, I used the theme as inspiration in coming up with games and activities during the party. Our guests loved the theme and the games. But I guess our kids loved the theme so much that months after my second child’s first birthday party, my kids are still playing and enjoying farm-related games and activities inspired by the games we played at my son’s farm-themed birthday party. You may click here to read about our farm-themed birthday party program in detail. Our farm party theme turned out to be a seedbed of many wonderful pretend play scenarios and home school lessons. The kids actually started learning about the farm even before our second child’s birthday party. We had been reading books about the farm to them and they really enjoyed it. Their curiosity about the farm was intensified when we started preparing the materials and props for our farm-themed kiddie party. We bought plaid tops and farmer hats, plastic fruit and vegetable toys and baskets. We made farm-related crafts and art projects. You may click here, here, here and here to see some of them. We sang and danced to the music of songs about farm animals. I also taught my kids the barn dance. My youngest son (the birthday boy) loved it very much especially the tap-tap-tap and clap-clap-clap portion of the dance. My kids and I still use our costumes and props when we play at home. It makes us enjoy our pretend play even more. Here are activities/scenarios that they like to imitate and the lessons they learn while engaging in these activities. Planting and Harvest time – Reading books about the farm paved the way for our discussions about life on the farm. One of the things that I was able to discuss with them is the concept/law of the farm that when you plant, you harvest. But it takes some time before you can harvest. So, it would be good to be busy with something else while waiting for harvest time. One time, we drew a farm scene in a manila paper. My eldest son asked me to draw the vegetables in our vegetable garden. He and his younger brother colored it. Then, I scattered the plastic toys in the house and gave each one of them a basket. They went around “harvesting” fruits and vegetables. This was similar to the game we had in my youngest son’s birthday party where the kids raced to harvest farm produce. Talking about harvesting and planting enabled me to introduce farm machines as well. I read books to them showing these things. Farmer’s Market – Through our farm pretend play, I was able to share with my kids that farmers sell their farm products in the Farmer’s Market. They love this pretend play! Since my youngest just turned one, he’s the customer most of the time. My eldest is the farmer selling his produce. Sometimes, he also pretends to sell other farm products like eggs and farm animals. They use play money in their transaction. My eldest gets to practice his Math skills in counting, addition and subtraction. He also gets to practice his writing skills because he puts up signs in his stall. He learns about the farm business as we play. My youngest learns to identify objects through their pretend play and to differentiate between fruits and vegetables. Sometimes, he helps his brother set up his stall by separating the fruits from the vegetables in the display. We like playing “bring me” games with my youngest son, too. We’re delighted every time he brings us the correct fruit or vegetable. Restaurant in the Farm – This is also one of their favorites. They pretend to cook the vegetables that they harvest from their farm. Then, they pretend to make fruit shakes. I teach them simple recipes as we pretend to cook dishes using their plastic toys. It helps my eldest to become familiar with the ingredients of some dishes. We use some of my youngest son’s books and pretend they are our menu. This pretend play teaches them that when they plant, they will not go hungry because they can cook what they harvest. Moreover, it influences their real food and drink choices. 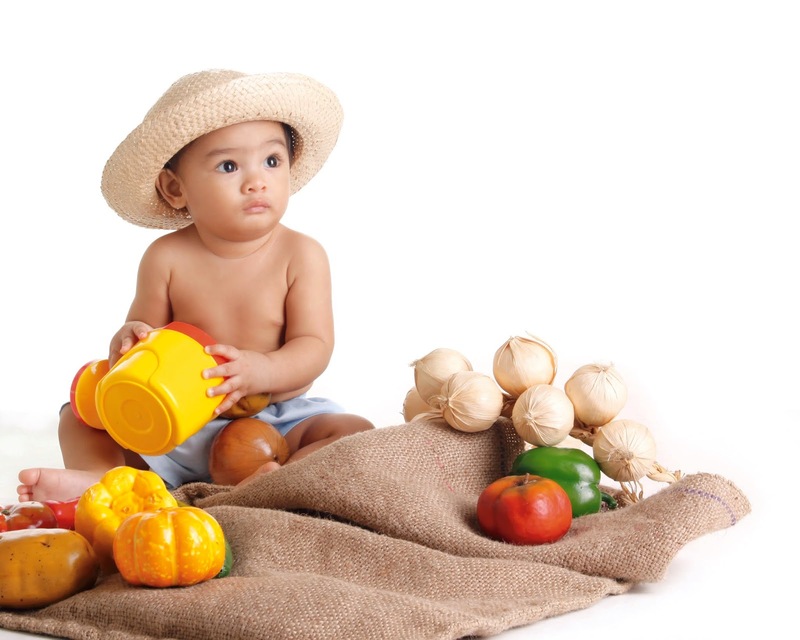 Pretending to eat fruits and vegetables at play prepares them for mealtimes. Kids also get to practice their Math and Applied Math skills in this activity as they pretend to run their restaurant. Caring for farm animals – One of the games we had at my son’s birthday party is to ask the kids to help the farmer/birthday boy to gather his animals back in the farm. Two teams raced to round out the animals and bring them back to the big red barn. At home, we read more about farm life. We talk about where the animals live on the farm, what they eat, what they do, etc. We also color some cut outs or coloring pages. Both of my kids loved imitating the sounds that farm animals make. Sometimes, we imitate their actions, too. Recently, we went to a zoo where they saw farm animals too. They enjoyed that field trip very much! I plan to bring them to a real farm this summer. I’m excited to see how they would react as they see real farm animals in action and different fruits and vegetables that we usually talk about in our farm pretend plays. I’m sure they will find that experience fascinating as well. School is already over for most kids but it’s still possible for kids to keep on learning this summer. These kinds of pretend plays can mean hours of fun and learning for your little ones. Try them and have fun with your kids pretending to be on the farm! * This was originally published at Smart Parenting Online. One of my eldest son’s favorite pretend plays, aside from his all-time-favorite of playing store, is pretending to be a doctor. He would borrow some of the things we have in the house that he often sees in his pediatrician’s clinic or what he sees doctors use during our visits to the hospital (i.e. cotton balls, band-aids, digital thermometer). Sometimes, he uses other household items and imagines them to be doctor’s things. Recently, I bought him his own set of doctor toys to help him get into character during his dramatic plays. He used to pretend doctor before with me, his dad or our maids as his patients. Since I have already given birth, his new favorite patient now is his baby brother. He loves to imitate what their pediatrician would usually do during our visits to her clinic and do the same things to his brother. I encourage pretend play a lot in our household because I recognize the many benefits that it gives to kids. I was inspired to mentally take note of the specific benefits that kids get from pretending to be a doctor a few weeks ago while playing with my son. Let me share some of them with you in this article. 1. It allows the child to put himself in his doctor’s shoes, try out doctor duties, and consider the possibility of becoming one in the future. When a child imitates what a doctor does to his patients, the child gets to experience being a “doctor” even for a few minutes or an hour. His pretend play somehow transports him to the future. It allows him to imagine himself as a doctor and carrying out doctor duties. This kind of pretend play can actually be the child’s first step to walking towards his dream profession. One of the questions I ask my son when he pretends to be a doctor is if he wants to become one someday. He would always say yes. I think it boosts his confidence as well that he can indeed become a doctor when he grows up. I think he also likes what doctors do that’s why he likes to imitate them and become like them someday. 2. It makes the child more comfortable with visits to the doctor and the procedures usually done during these visits. Although my eldest son is not afraid of going to his doctor’s clinic, pretend plays help him become more comfortable with whatever will happen during our next visits especially if he would have to undergo procedures he hasn’t experienced in the past. Our pretend plays serve as simulations of what can or will happen next time we go to the doctor. For kids who are afraid to go to the doctor, this kind of play can allow them to experience and realize that doctors are our friends because they help us to become well and that going to the doctor can be pleasant. Therefore, they need not fear or cry every time. This kind of dramatic play can help make kids become more cooperative next time they go to the doctor’s clinic when they simply need to drink a vitamin or medicine, or you need to clean their wound. 3. 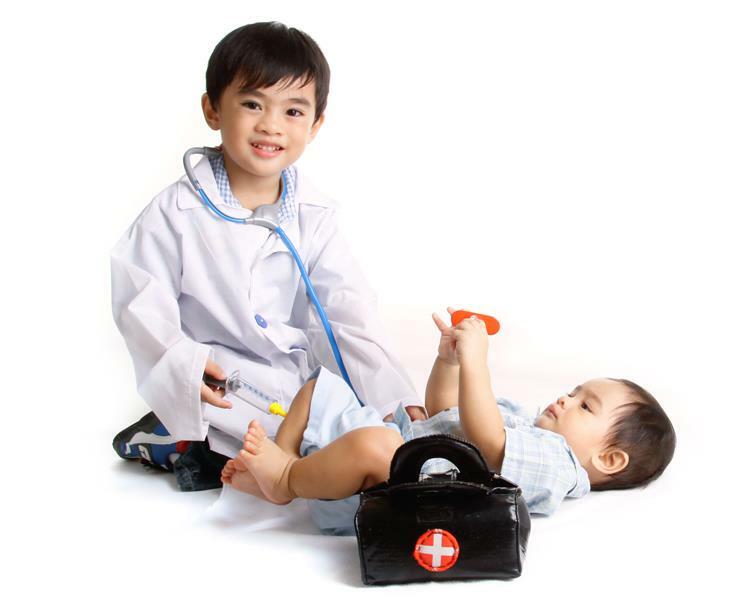 It provides an opportunity for the child to role-play different medical scenarios including basic first aid and other medical emergencies. Kids thus learn not to panic when these situations happen and learn how to handle them in the process. Moms and Dads can use these pretend plays to teach kids what to do when they or someone else gets wounded, injured or sick. That way, kids can learn the basic concepts of first aid or at least be oriented through play of what to do or whom to call during medical emergencies. Knowledge of these basic life skills equips the kids even through play and lessens their fear of these medical emergencies since they somehow know what to expect and do during these situations. 4. It helps the child practice his communication skills as he pretends to talk to his patients. Pretend scenarios give us insight into what the child understands about the situation he is trying to imitate. His words and how he talks to the other kids or people he is playing with allows him to manifest his communication skills. 5. Pretending to use doctor tools helps increase the child’s vocabulary as he learns the names of the different things used by a doctor. One of the things I did with my son when I bought his doctor toy set is to tell him the name of each item in his medical kit. I also told him and explained to him the different uses of his tools. After some time of playing doctor and using his tools, I eventually hear him use their names as he refers to them during play. 6. Pretending to write on prescription pads enables children to practice their writing and spelling skills. During one of our play times, my son got a pen and a small pad of paper. He said he will write the name of the medicine and vitamin for his baby brother. I took that as a cue and an opportunity to encourage him to write his full name as well with the word doctor before it just like in his pediatrician’s prescription pad. He liked the idea instantly. That has been our daily writing practice in the past weeks. There are days when he would copy the word doctor and write it in his pad. But there are also days when he would try to write words from memory aside from his name. I also searched the web for coloring pages on doctors and printed some so my son can practice his coloring skills too. 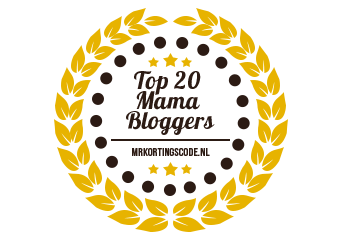 You may click here and here to check them out. 7. It teaches the child empathy for people who are sick or who are not well and encourages and inspires the child to do something to help them. Through these kinds of pretend play, kids can learn to be extra caring and sensitive to the needs of people who are sick. Moreover, it allows them to practice the ideal behavior around sick or frail people and in clinics or hospitals. I plan to buy my son some children’s books about doctors too and maybe a small scrub suit or lab gown that he can use during his pretend plays. I know that these would further enhance his imagination during his pretend plays. If you happen to know some good children’s books from our local bookstores or stores that sell small lab gowns or scrub suits, please leave a comment so I can check them out. Thanks! Now, I need to get back to our clinic and be my little doctor’s assistant. I had been busy (as usual) in the past year and I hardly had time to update this blog. I was more active blogging at my new blog Hands-On Parent while Earning. 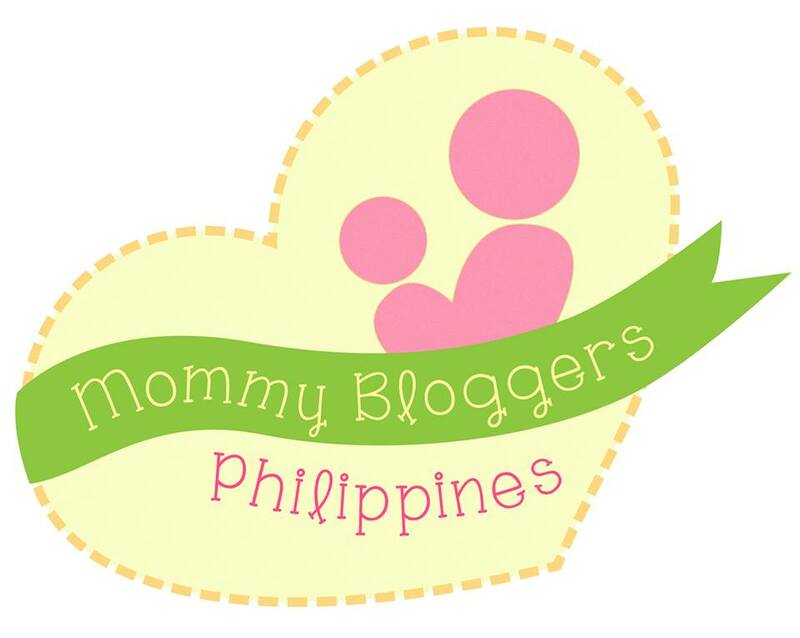 But this blog will always be special to me because I blogged here for many years since my eldest was just in my womb. I've written so many stories about my life as a mother here. I now have three wonderful kids! 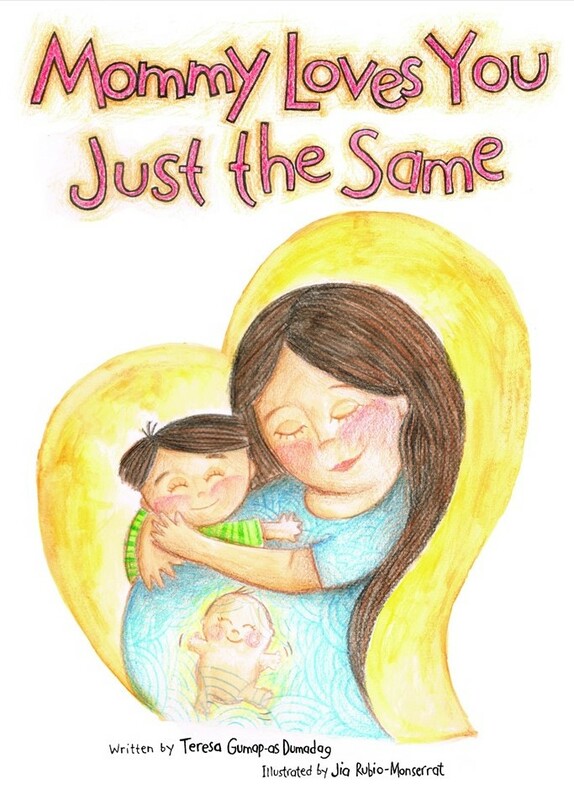 I've written about my pregnancies, our homeschooling adventures, our discovery on what giftedness is, my books and my business. I also shared about my faith here. Last year, I was blessed to have been nominated twice for this blog. I was a finalist in the Asian Mama Blog Awards and I was included in the Top 20 Mama Bloggers for 2018 by MrKortingscode.nl. What a wonderful way to end the year! This 2019, I had another pleasant surprise again about this blog! 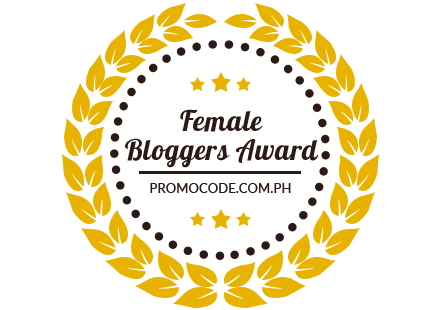 I was nominated in the Female Bloggers Award 2019 organized by Promocode.com.ph. I'm thankful for this award and I hope to continue to maintain and update this blog despite my busyness. So, if you found yourself in this blog, you are one of this blog's followers or you found helpful or inspiring content here, may I request you to VOTE FOR ME through this link? =) I'd really appreciate your support! The voting period has two more months left from today. Thanks in advance! the time that I was pregnant up to my experiences as a stay-at-home mom turned work-at-home mom, from giving birth concerns to baby products and so much more. Whatever busy moms like me think about daily or every now and then, that's what you'll read in this blog. 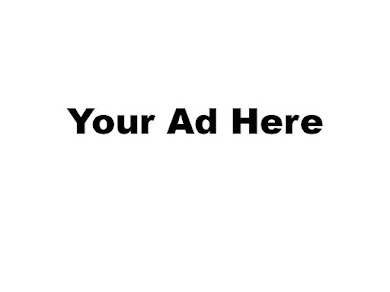 Click on image to find out how to advertise on this blog or how to be a blog sponsor. Join us if you also have a gifted child!